I have some very fun news this Monday morning! 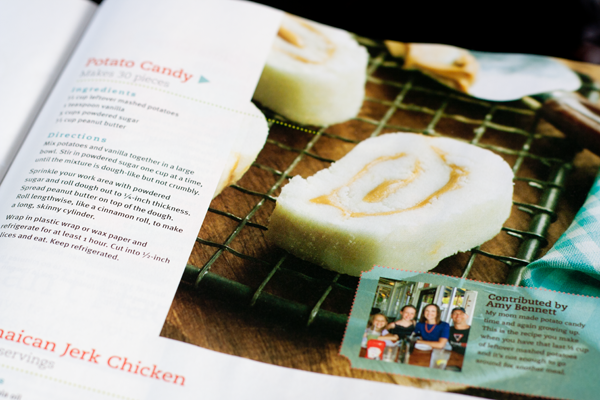 The potato candy recipe I posted has been published in the August 2013 edition of LifeWay’s HomeLife magazine! I received my copies this weekend. It was so fun to see our family’s picture, a blurb about Mom making it when I was home, a great new picture of the candy and of course, the familiar recipe in the “From Your Kitchen” section, which includes all gluten-free recipes this month. 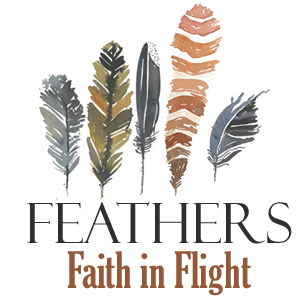 The magazine is jam-packed with excellent articles to help you raise a Christian family. 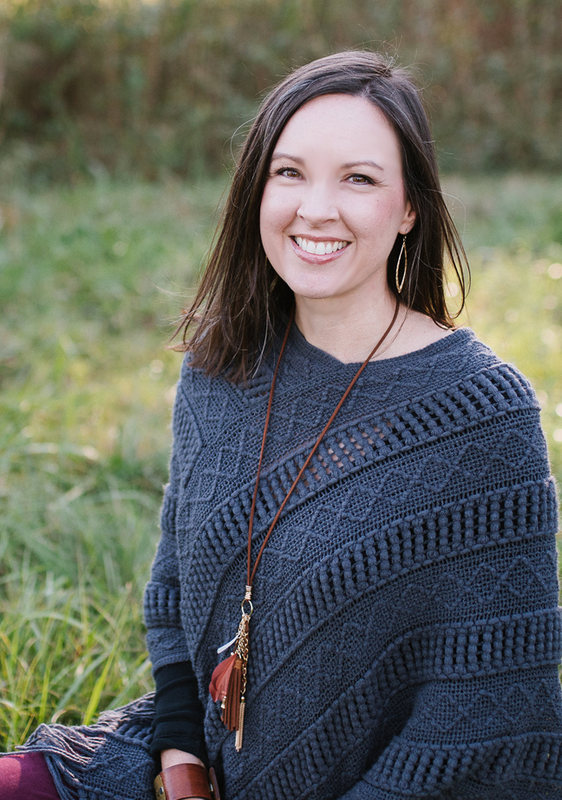 I was especially excited to see an article from Kristen Welch. If you’ve been around here long, you’ll know she blogs over at We Are That Family and runs The Mercy House Kenya. Your local church may stock this magazine or you can order it directly online. 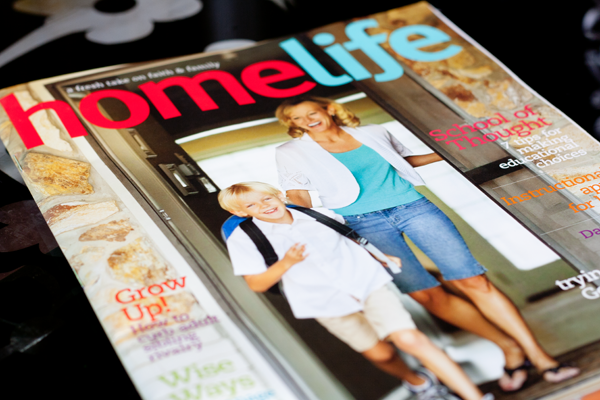 To celebrate, I wanted to give away a summer bundle of HomeLife which includes the June, July and August editions featuring articles from folks like BooMama, Travis Cottrell, Mandisa and David Platt. Just leave a comment telling me your favorite dessert and I’ll pick a winner on Friday! Yay!!! So cool and so thrilled for you! 🙂 I remember my Mom making this but I’ve never attempted this candy myself! my mom’s homemade chocolate cake… which my 13 year old now makes for me… congrats! Congrats – how exciting! My favorite dessert right now is the Paleo approved Almond Date Truffles. So yummy and gluten/dairy free! Congrats! I remember when you first posted about potato candy, I was happy that someone else knew of it and loved it. I grew up in a family that made it every time there was left over mashed potatoes. Around Christmas there was always extra potatoes made to ensure the candy was around for the holidays. Brownie chess bars are one of my favorite deserts. Congratulations! Take a minute to “jump for joy”. My favorite dessert is Strawberry Shortcake. I like the old fashioned way, biscuit, real whipped cream… strawberries NOT FROZEN..